Serving fresh made to order breakfast, lunch, & pastries daily. Using only quality ingredients for our breakfast & lunch. The Red Canyon Café is a full service coffee shop and café serving made to order pastries, breakfast, and lunch in Eagle, CO. Since 2006, the Red Canyon Café has been proud to caffeinate the citizens of Eagle, CO. But we’re more than just a great place to get your breakfast, lunch, and coffee fix. We’re a venue for local artists, an active participant in Eagle’s vibrant downtown, and a daily stop for many friends and neighbors. The Red Canyon Café is conveniently located on Broadway, in Eagle’s historic downtown district. The café is open seven days a week for coffee, light breakfast, artisan sandwiches, soups and salads. Stop by for the best cup of coffee in town, and you’ll be back for the friendly service and the welcoming atmosphere. Review our online menu and place your order for pick up, or grab a table and enjoy your lunch with us! The Red Canyon Café is on the first block of Broadway in Eagle’s historic downtown district. Our location is ideal both for a quick stop off of Highway 6, and for downtown Eagle shoppers and pedestrians. We pride ourselves on serving each and every guest great food and coffee, and on creating a friendly, comfortable space to connect, talk, and catch up. Our breakfast menu is sure to start your day off right! 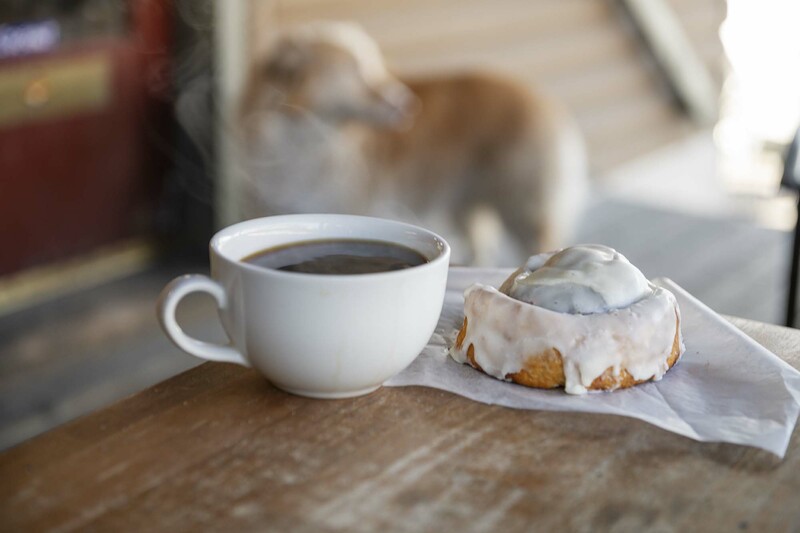 You already know about our delicious coffee - complement your cup with fresh coffee cakes and pastries, or choose heartier options like breakfast sandwiches, burritos and more! Lunch is where Red Canyon really shines. 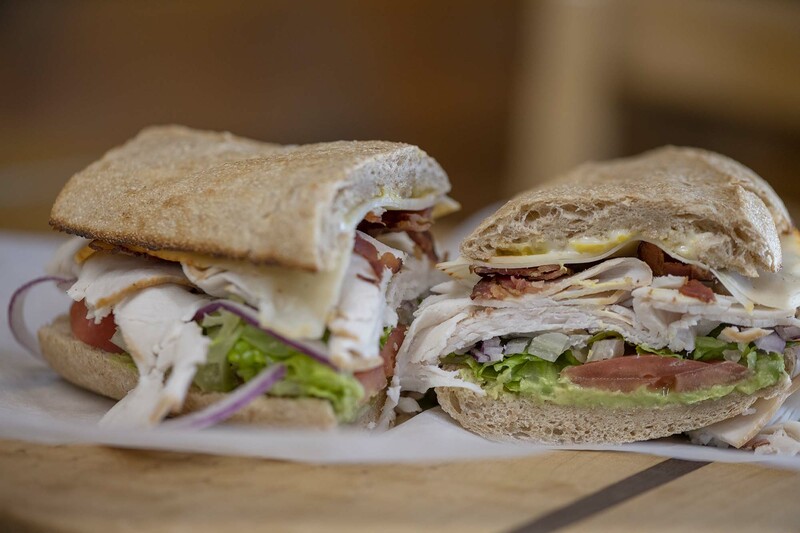 Our extensive menu of sandwiches and salads are made to order from quality ingredients; there’s something for everyone! Start the day off right with a cup of coffee or one of our handcrafted espresso drinks. We can make you a latte, cappuccino, chai, hot chocolate or your favorite iced drink! We offer a wide variety of options at the Red Canyon Café in charming downtown Eagle, Colorado. We are small but mighty! Think Red Canyon Café for your coffee, lunch, and catering needs. Small-town charm is part of what we’re known for. We hope you feel as comfortable here as you do at home. But please wear pants. 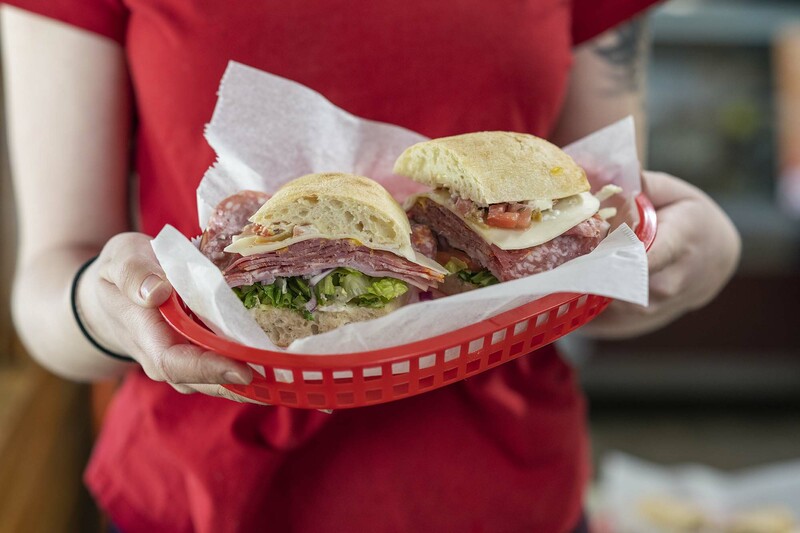 We excel in making your next lunch gathering delicious and easy. Just give us a call, place your order, and we’ll have it ready for you to pick up! Eagle is lucky to have some great coffee! 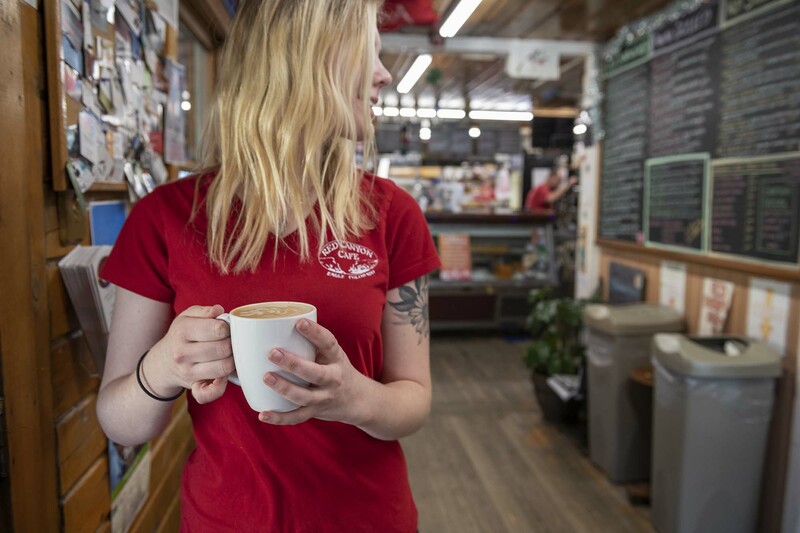 You can find your next cup of frothy, caffeinated bliss right here at the Red Canyon Cafe. Our job is to feed people, and our menu is based on the foods we want to eat every day. It is designed to be fresh, healthy, and diet-friendly! Just ask; we try to accomodate all eating styles. Please contact us anytime with any questions or concerns you may have. If you would like to place a pick up order please do so by calling 970.328.2232 during normal business hours.